Banyan Bay is located less than 2 miles from I-95 and the Turnpike. This unique community will out-do other planned communities because of its location, natural surroundings and community amenities.Visit us today! Banyan Bay is perfectly set along the St. Lucie River, surrounded by 250 acres of protected preserve. Banyan Bay offers a combination of luxury and convenience providing a tranquil environment that is still close to life’s necessities. Enjoy life at our clubhouse, heated pool, fitness center, future river access with a gated entrance making Banyan Bay a true treasure on the Treasure Coast. Plus, enjoy shopping, dining and outdoor entertainment year-round in historic downtown Stuart. 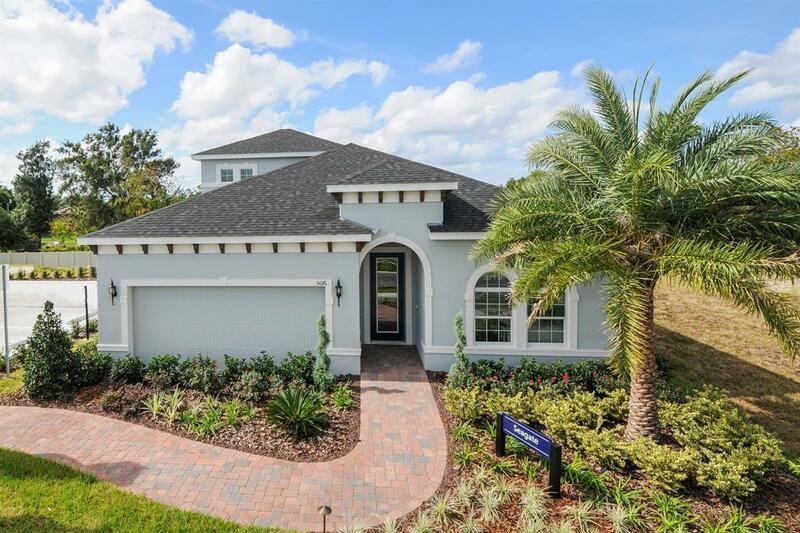 We offer both one-story and two-story coastal single-family homes that are designed with you in mind with 3+ bedrooms, 2.5+ bathrooms and 2-car garages. Enjoy open kitchens that give you plenty of room to cook your favorite foods with plenty of room to entertain. Whether it’s for guests, in-laws/parents, nannies, children, etc., we offer spacious bedrooms and bonus bedrooms that gives them the comfortable space and separation you’re looking for. Beautiful covered lanais overlooking preserve or water homesites are one of the unique features of Banyan Bay. Impact windows are also included for peace of mind. Who wants to spend their valuable free time or money on yard maintenance? Our homesites will provide you with the right amount of outdoor space you desire and low maintenance as lawn mowing is taken care of by the HOA, so you can spend time enjoying the other things you love. Banyan Bay provides the opportunity to enjoy so much, both inside and outside your home. When you want a simpler pace of life, Banyan Bay has everything you need. Schedule your visit today!